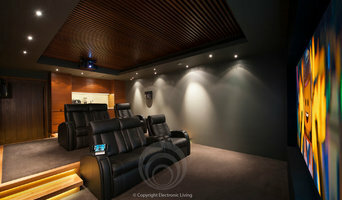 Your Wavell Heights home cinema could soon transform into a media room that fulfils many functions. 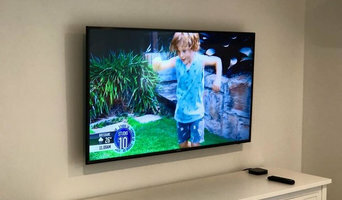 Some elements - like hidden cabling, concealed televisions and speakers - can be expensive, while home theatre designers have other little tricks that are much more affordable. Invest your money wisely and you could have a cosy entertainment room in your Wavell Heights, Queensland home fit for a binge-sitting of Game of Thrones series as much as a perfect sporting finals experience. 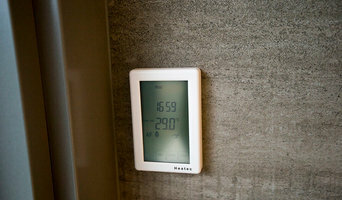 Find a home theatre designer or home automation specialist on Houzz. 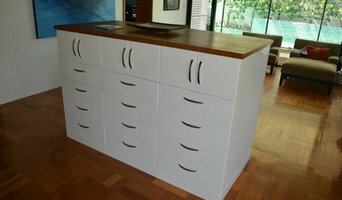 Narrow your search in the Professionals section of the website to Wavell Heights, Queensland home media designers. 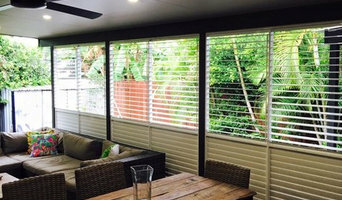 You can also look through Wavell Heights, Queensland photos by style to find a room you like, then contact the professional who designed it.